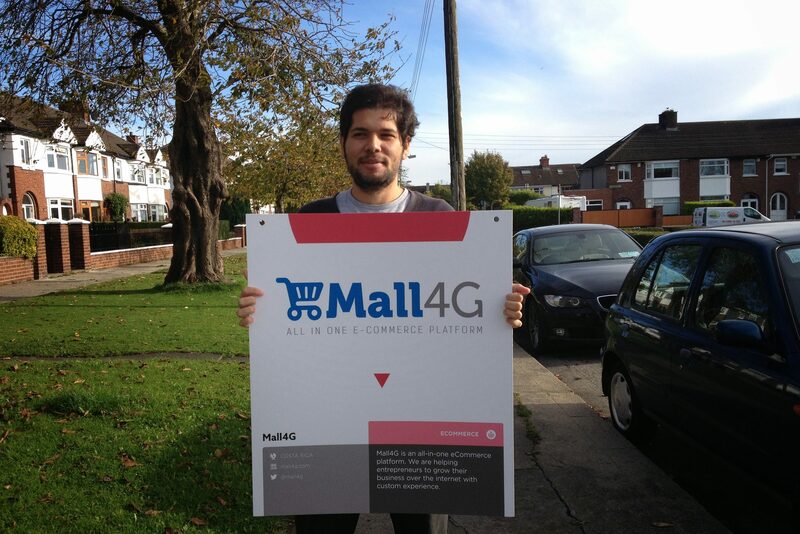 Mall4G is a cloud-based software to create online store easily, in less than 3 minutes. It make possible, to business owners and entrepreneurs, to create their own e-shop site, manage and sell their own products. All included batteries. 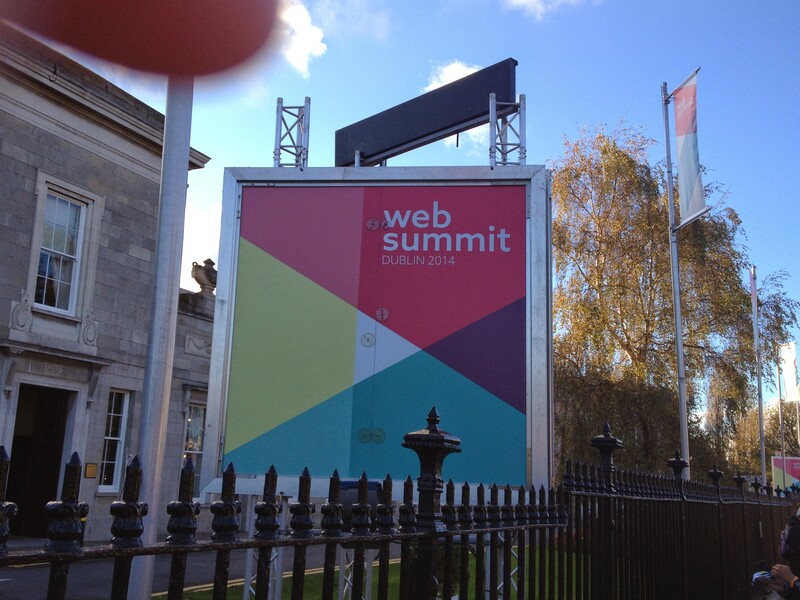 Mall4G was selected to pitch in front of investors at WebSummit 2014, in Dublin, Ireland. The main challenge was to design and build an easy way to create online stores fast, secure and simple, for Latin America entrepreneurs. 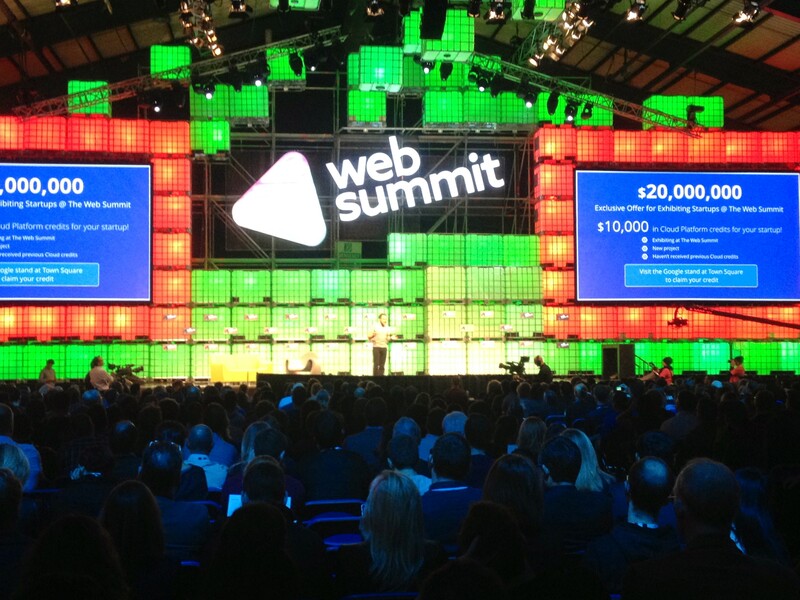 We design a complete world-class solution, cloud-based, to let entrepreneurs to start selling online right away. Mall4G includes all the necessary tools for modern eCommerce business like smart stock management, cart, shipping, beautiful themes ready to use, online payments and more.